11. Insert a cover page. 1. From within the navigation pane you can promote a subordinate heading or you can demote a heading to a subordinate heading. 2. Tables - each row and column intersection is called a cell. Data in the cell is called a field. A complete set of informations is called a record. The row at the top of a table is called the header row and usually consist of the field names. Fields make a record, records make a table. 3. 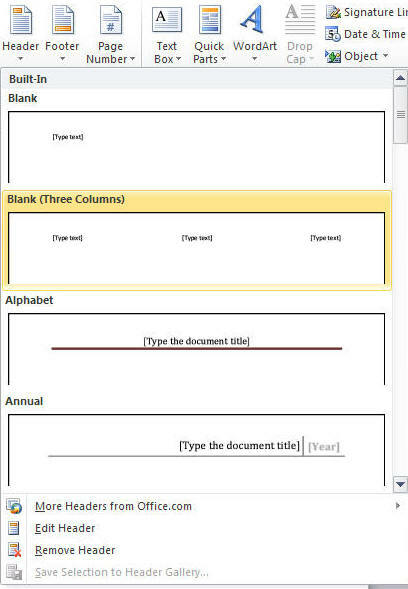 Insert a table - click insert tab, click table button, select the number of rows and columns you want. 4. Enter data into table - click on the cell you want to enter data and type the data in. 5. Add a row to a table -put the insertion point in the botom-right cell and press tab. 6. To format the header row - move the cursor to the left of the top row unti it changes to a right-facing arrow. click the mouse button which selects the header row, then apply the formatting you want. 8. 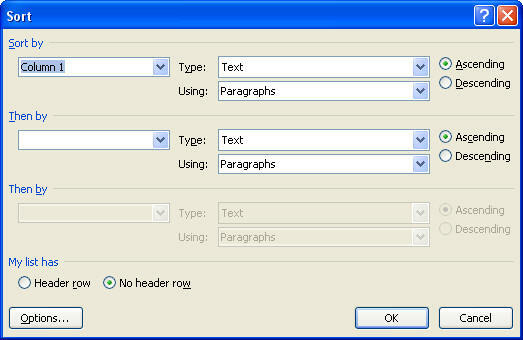 To insert a column - click any cell in the desired column, In the rows and columns grougp, click insert right button. 9. to delete a row -select the row, click the delete button in the rows and columns group. 10. To change the width of a column. - double click the mouse button after the mouse has changed to two vertical lines with arrows on the column line or click any cell and click auto fit button in the cell size group, then click autfit contents. 11. Formatting a table with a table style. 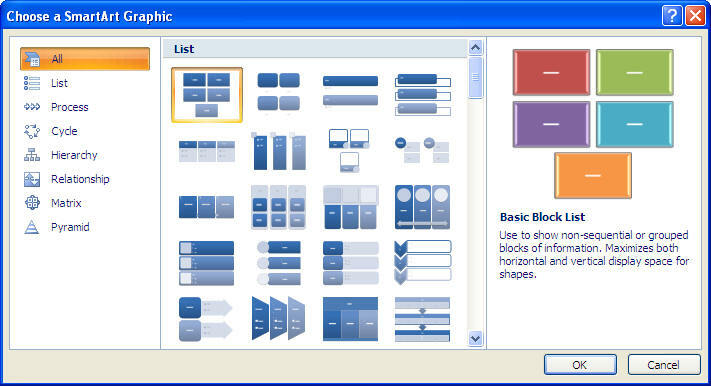 Click in the table, click table tools design tab, click the more button, select the table style you want. Banded rows and columns use alternating band of color. 13. Click on the left tab and drag it to the position on the ruler where you want the tab. Click on the tab selector to change tabs. 14. Footnote is an explanatory comment that appears at bottom of page. A superscipt (reference marker) is attached to the footnote. To insert a foot note place your cursor in the text, click references tab, click insert footnote. 15. Endnotes appear at the end of a section or document. To insert ennote click references tab, clck insert endnote. 16. To insert a section break. 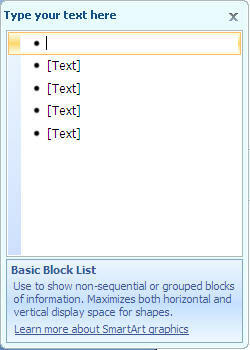 Click page layout tb, click breaks in the page setup group, under sections breaks click next page..
17. To format a section as landscape. place your cursor where you want it. click view tab , in zoom group0 click two pages, click page layout tab, click orientation, click landscape. 18. Smart Art graphic is a diagram or chart that illustrates concepts. 22. Select the header or footer style you want. 24. 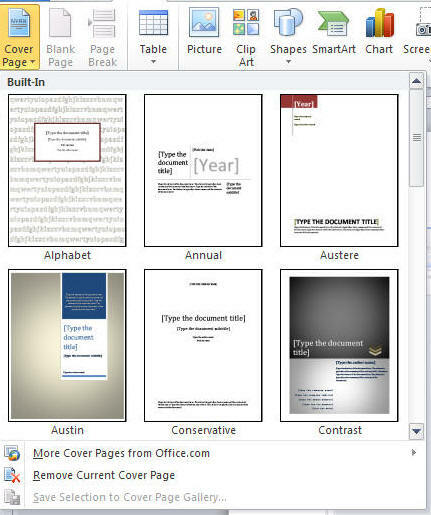 Select the style of cover page you want.